In order to accommodate our out-of-town guests and presenters we have negotiated a discounted rate at one of St. George's finest hotels, the Hilton Garden Inn. How Can I Make My Reservations? Please note that in order to take advantage of the special discounted rate of $109/night, you will need to CALL the hotel directly at 435-634-4100. Online reservations are not available at this discounted rate. Tell the reservation agent that you are attending the Energy Healing Conference, or that you'd like to use the code EHC, and they will take good care of you. 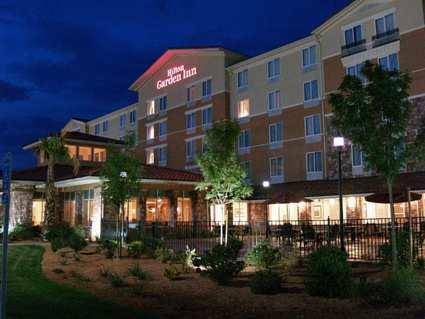 Surrounded by the natural beauty of southern Utah, the Hilton Garden Inn St. George hotel offers a great location, whether it's business or the lure of outdoor adventure that brings you here. Have easy access to destinations that bring visitors from around the world, such as Bryce Canyon, Zion, Kolob Canyons and Cedar Breaks National Monument. Experience world-class mountain biking and skiing, and acres of hiking paths, as well as majestic and panoramic views you will want to capture with your camera. 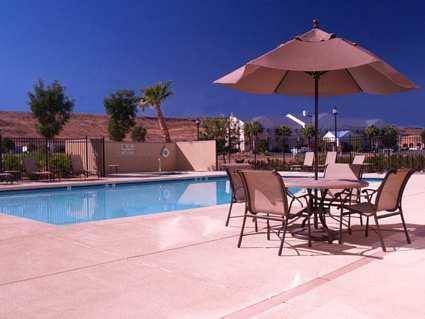 Enjoy wonderful St. George, UT lodging, with thoughtful amenities designed to make you feel at home. Host your next meeting or convention in 6,800 sq. ft. of conference and banquet space with catering services, or at the adjacent Dixie Convention Center with an additional 46,000 sq. ft. of meeting space. 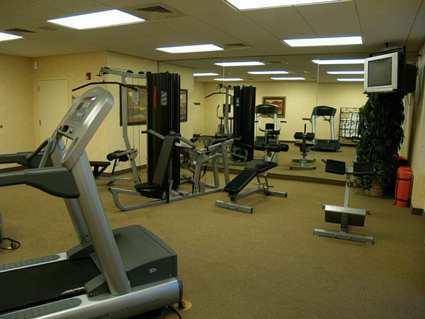 Wind down after a busy day of working or sightseeing in the heated outdoor swimming pool and complimentary fitness center.